Want >100 000 products in your store during a week? YOU ARE ON THE RIGHT WAY! 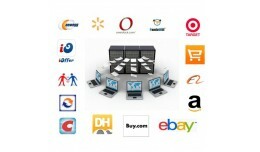 OVERVIEW: MultiScraper is the software for automatic bulk product upload from any big market directly into your opencart store We developed this application in s.. 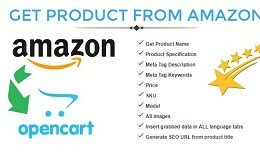 This extension allows you to get some product information (title, whole description, ALL available images, including main image, meta tags values, price and model No if available) by its Amazon URL during creating new product (or updating any ex.. This extension allows you to get some product information (title, whole description, ALL available images, including main image, meta tags values, price and model No if available) by its eBay URL during creating new product (or updating any exi.. 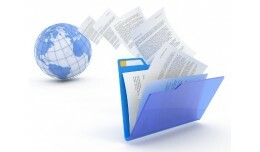 This extension allows you to get some product information (title, description, all available images, including main image, meta tags values, price and model No if available) by its Focalprice.com url during creating new product (or updating any .. 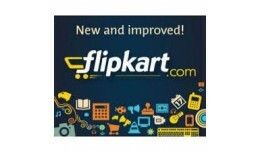 This extension allows you to get some product information (title, description, all available images, including main image, meta tags values, price and model No if available) by its Flipkart.com url during creating new product (or updating any ex.. 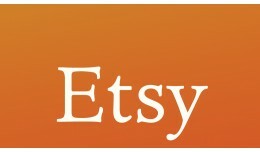 This extension allows you to get some product information (title, description, all available images, including main image, meta tags values, price and model No if available) by its Etsy.com url during creating new product (or updating any existi.. This extension allows you to get some product information (title, whole description, ALL available images, including main image, meta tags values, price and model No if available) by its Aliexpress URL during creating new product (or updating an.. This is the compilation of several (20+) extensions that allow you to get some product information (title, description, all available images, including main image, meta tags content) from big online store by its url during creating new product .. This extension allows you to get some product information (title, description, all available images, including main image, meta tags values, price and model No if available) by its Target.com URL during creating new product (or updating any exis.. 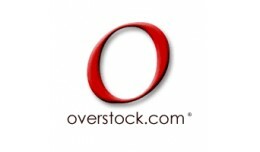 This extension allows you to get some product information (title, description, all available images, including main image, meta tags values, price and SKU number) by its Overstock.com url during creating new product (or updating any existing pro.. 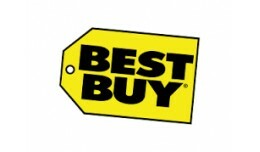 This extension allows you to get some product information (title, description, all available images, including main image, meta tags values, Model No, price, SKU and UPC numbers) by its BestBuy.com url during creating new product (or updating an.. 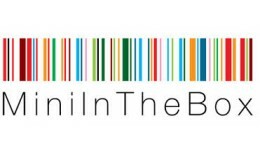 This extension allows you to get some product information (title, description, all available images, including main image, meta tags values, price and model No if available) by its Miniinthebox.com (Lightinthebox.com) URL during creating new pro.. 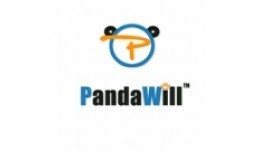 This extension allows you to get some product information (title, description, all available images, including main image, meta tags values, price and SKU number) by its Pandawill.com URL during creating new product (or updating any existing pro.. This extension allows you to get some product information (title, description, all available images, including main image, meta tags values, price and model No if available) by its Play.com URL during creating new product (or updating any existi.. 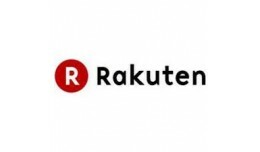 This extension allows you to get some product information (title, description, all available images, including main image, meta tags values, price and model No if available) by its Buy.com (Rakuten.com) url during creating new product (or updati..